Meridian Credit Union has partnered with our Bethlehem Place Naturalized Playground project as our Corporate Sponsor. The playground is designed with all ages and levels of ability of participants in mind and will include natural features and learning elements built to last a lifetime on natural surfaces and surroundings. Meridian exists to help lives grow. One of the ways they help lives grow is through Meridian’s Commitment to Communities. As part of this commitment, they invest a minimum of 4% of pre-tax earnings in initiatives that benefit Ontario’s communities. 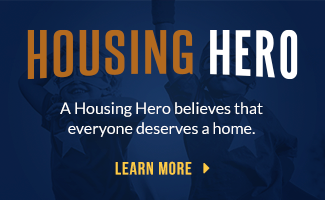 One of the key ways through which they make these investments is their Good Neighbour Program. Meridian employees and branches are empowered to make decisions locally, in terms of helping which organizations they choose to support. 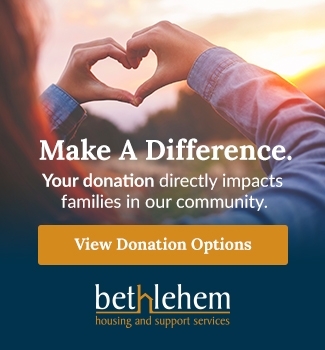 They take pride in the fact that their employees forge partnerships with local charities, not-for-profits, and public organizations, such as Bethlehem Housing and Support Services, so that they can work together to meet each community’s unique needs. Thanks to the generous support of Meridian Credit Union, our new Naturalized Playground will be built by the end of May 2017. For more information on Meridian Credit Union click here. Click here to read an article regarding the playground build from the St. Catharines Standard.